As a teen growing up in Australia, I dreamed of traveling the world, but vowed never to travel to Belfast, Ireland. Thirty years later, I met Belfast and her people face-to-face for the first time. 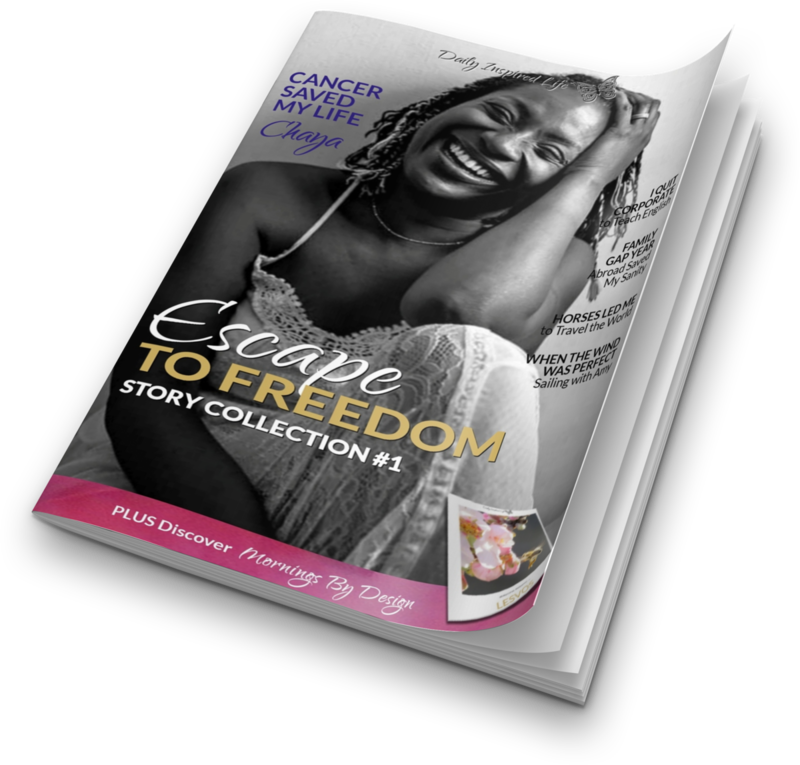 It turned out to be a life-changing experience. It's 1987. I'm listening to Rick Astley on vinyl, sporting "Kylie Minogue" hair and a shoulder padded t-shirt. I'm angry at my mother for not letting me wear make-up; angry at my father because he insists on watching Channel Nine News when us kids want to watch the TV show ‘Neighbours’. Mostly, I hate watching the news, but this night, one particular news story grabs my attention. 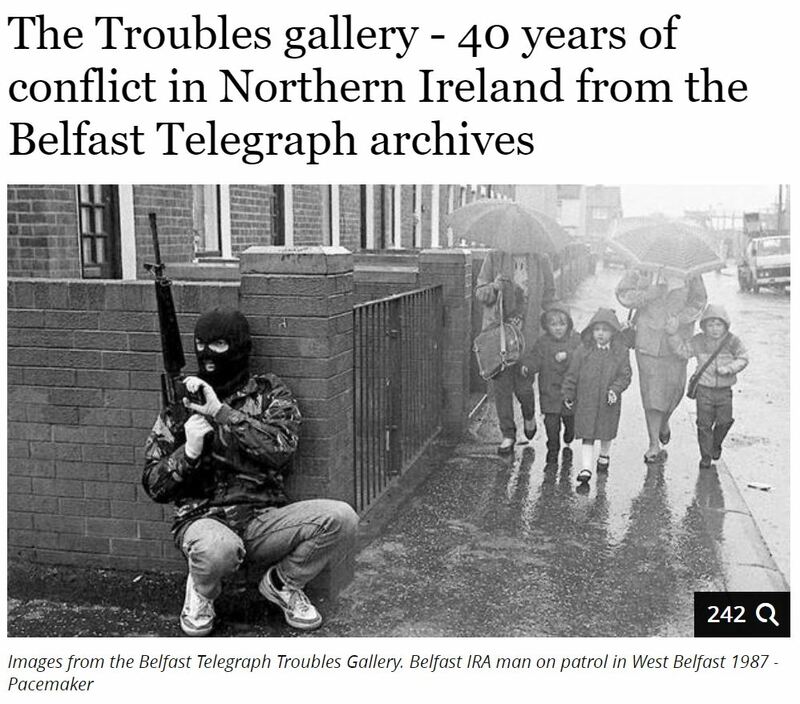 It’s a report on the Northern Ireland "Troubles". As I sit and watch the footage, all I feel is fear. "What is the world coming to? What hope is there for a future?" I thought to myself. At that point in my life, I had never been on an airplane, my parents couldn't afford the Encyclopedia Britannica book-set that the sales guy was selling at the door and the Internet was non-existent to me. 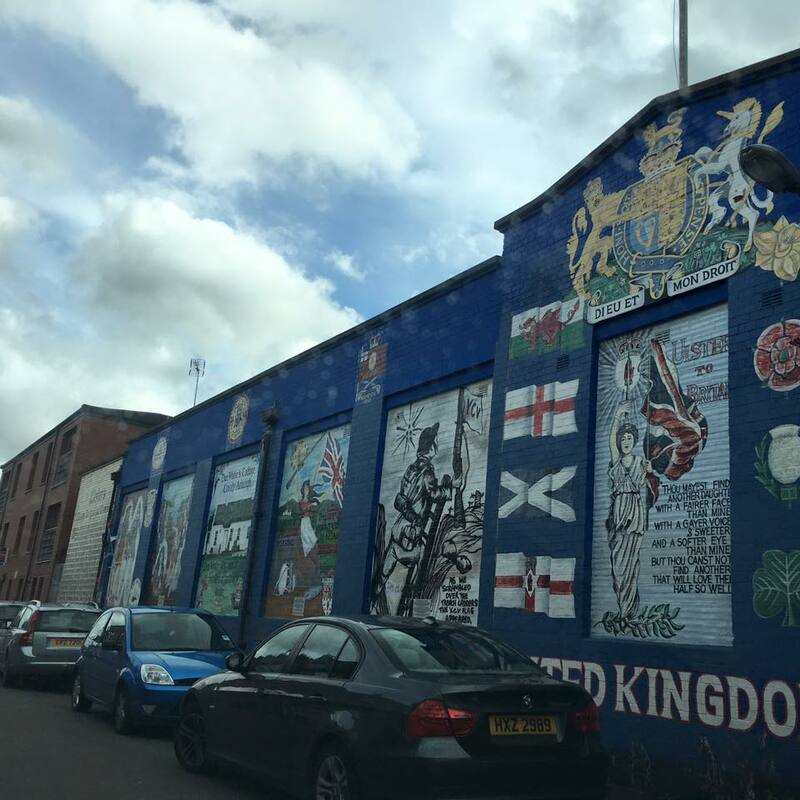 My perception of the world (including that far-away place called Belfast) was based upon what I'd been taught by the grown-ups around me and what I'd seen on television. All I knew of Belfast was the mass-media narrative; a story of guns, bombs and blood fueled by political and religious hatred. I remember black balaclava faces; anger and strife. Terror. Right back then, I decided even though I would love to travel the world, and my grandmother was Irish, I would NEVER visit that place called Belfast. ​I fly to meet Belfast and her people face to face. 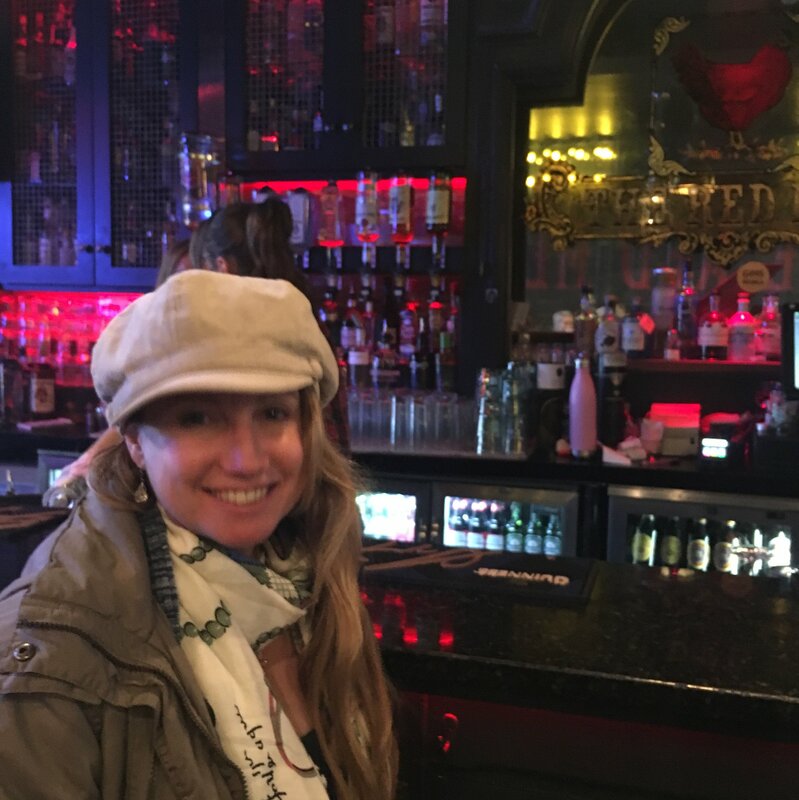 There I meet Caroline, an intelligent and hospitable woman, who shows me the Belfast she loves. A vibrant city full of color and friendly smiles. She shows me streets and neighborhoods where much of the action from the Troubles occurred. “Yes” she says, pointing to a mural. “There was much strife, but it wasn't all strife, not every day. I lived well growing up". "I relished the opportunity of meeting with and having discussions with others about the situation … They would take back with them experiences which would now differ from the original image of a place up in flames and nothing good happening. Generally, they were amazed at the fervor of Christians towards the real possibility of brotherhood between those of different denominations and backgrounds"
As a girl, through the screen of a television I’d learned about the terrifying, bleak, deathly time of “Troubles” in Belfast. I was introduced to the hurt and gained an understanding of the people who can never get back their loved ones lost. At the same time, through the TV screen, I wasn't given the chance to hear the stories of Caroline, Robert and Jimmy – the stories of the everyday Irish people. 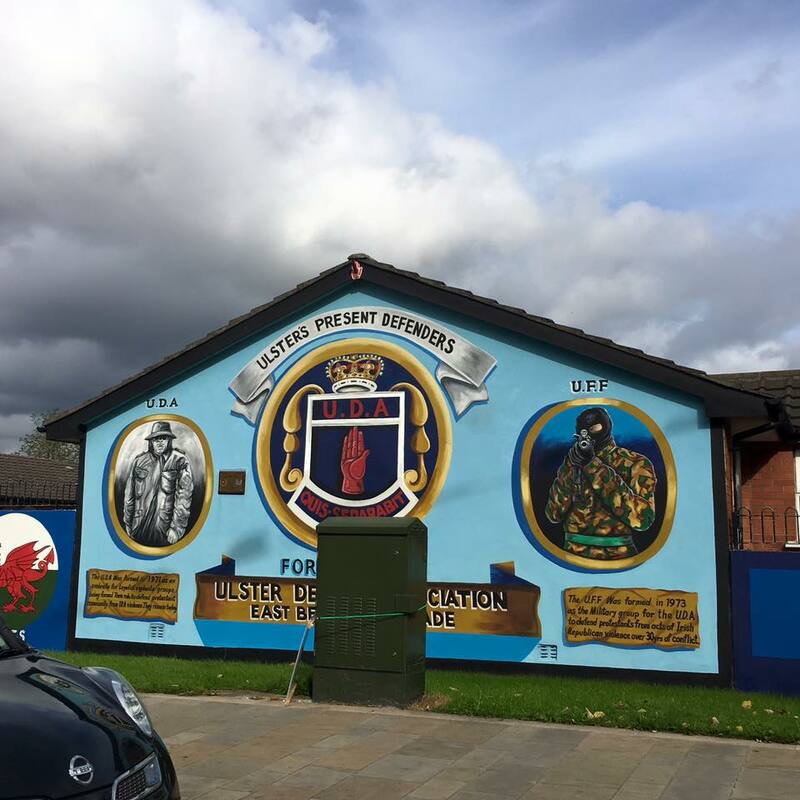 It was in speaking to them, that I was able to see Belfast in full color. If I wanted to see the whole story - more of the REAL everyday, I needed to stop viewing the world ONLY through the stories shared by main-steam media. By connecting with everyday people across the globe, hearing their stories and experiencing the giving and receiving of kindness, my eyes were opened to the soooo much good in humanity. I'm not saying it's all roses, and that bad things don't happen. I'm not saying people don't do bad stuff. I understand there is hardship and heart-break everyday. But what I have seen (and this is my own experience) is that even when bad stuff happens, you see tens more, hundreds more, thousands more people run to offer support and aid to those that are suffering. Belfast was such an amazing place and I am so happy that you were able to see it despite your fears growing up! I find it so amazing to learn about the history of places I visit including their scary pasts. Thanks for sharing your experience! I know your point of view. I live in Dublin (2 hours from Belfast). Did you have a chance to see miniature of Big Ben? 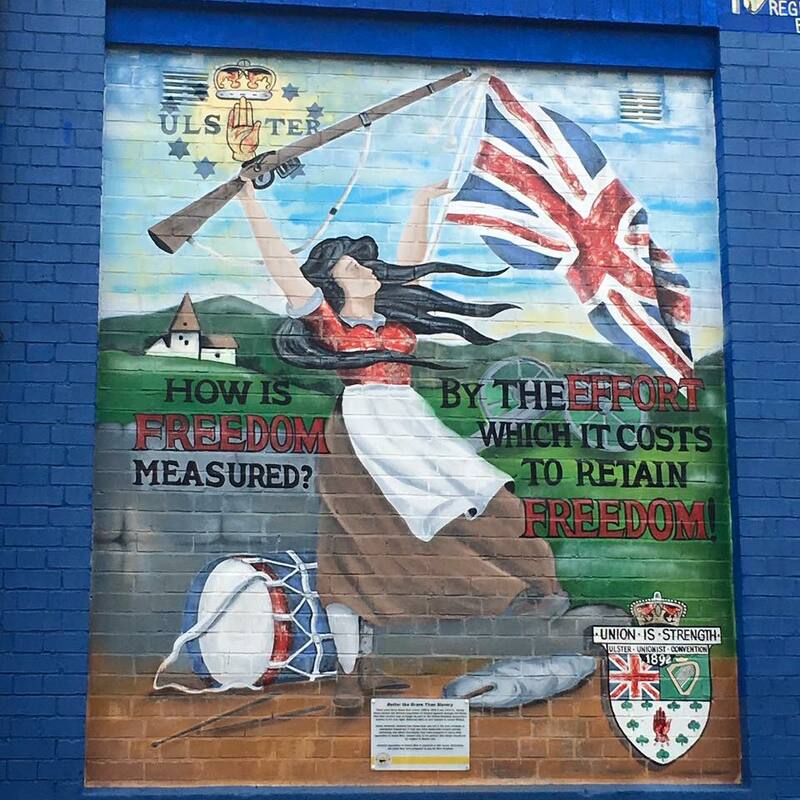 Also if you like murals is good to see Shankill road! It is interesting how news shapes your views of places. I too had a very negative view of Belfast. So good that we can visit places like this and dispel the images. For ourselves and for our readers. Yes there were troubles. But as you say, it did not encompass all of life in Belfast. So good to meet the people of Belfast and get some balance in your perspective. Glad you made it to Belfast in the end. It’s had/has its problems but it’s a lovely City with beautiful people.